The hearts say it all! You’ll be sure to have hers with this cute t-shirt! 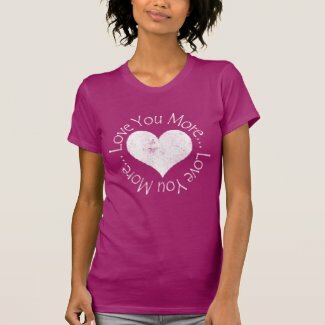 I love you more t-Shirt! Cute, stylish and perfect for Valentine’s Day!